Hey guys I am happy to announce our spring camps! This years camps will be a feature on the new Wisconsin Badgers coaching staff. 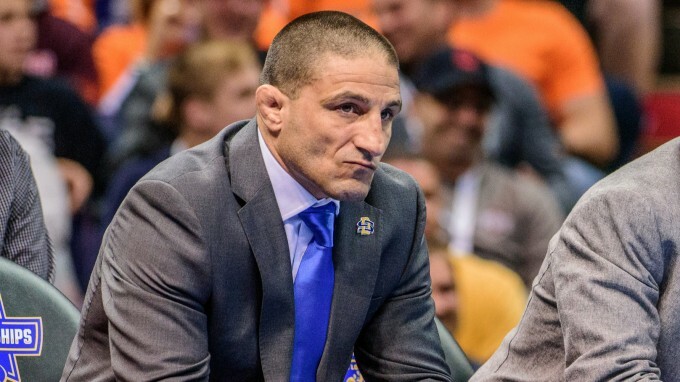 Chris Bono who was the previous head coach at South Dakota St brings energy and passion to Wisconsin and we will be the first group he is a clinician for! Jon Reader was an NCAA Champion at Iowa State and Evan Wick took 3rd for the Badgers as a freshman. As always these camps are free to year members, others can attend for a reasonable price.